To stimulate open access publishing amongst TU Delft researchers, TU Delft offers a variety of services that enable our authors to publish their work open access either on a TU Delft platform or with a reliable publishing partner. The key goal of Open Publishing is to create an even more efficient and impactful TU Delft Open Access Publishing service and partnership to support your publishing plans. Books, theses, new journals, conference proceeding and more, will be openly available both digitally via the TU Delft platform and physically via Printing on Demand to enable broad dissemination to the scientific community and to the world. Please come back and visit this site to follow our progress. 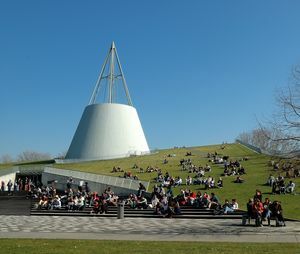 You can find more information about Open Access publishing in Open Access journals on this page, including a list of Open Access journals that the TU Delft is affiliated with. If you have questions or comments about Open Publishing send an email to researchsupport@tudelft.nl.